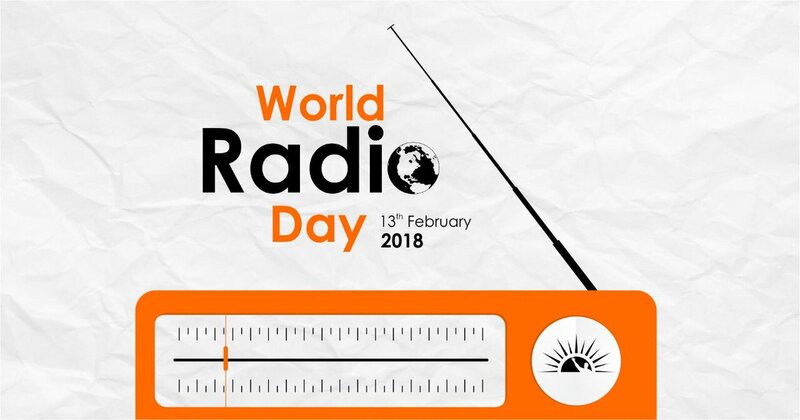 Today, 13th of February, is World Radio Day. 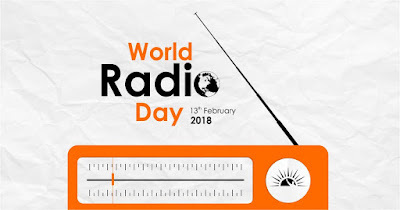 World Radio Day is recognized each year on this date, and acknowledges why we all (not just radio hams) love radio and its power to reach and connect people across the world. The first World Radio Day was proposed in 2011 by UNESCO and since then on this date each year, a different radio theme has been celebrated. This year, the theme is "Radio and Sports". There is another article [here]. There is a Twitter feed [here].